High Jump Fence Extenders® can be installed with minimal labour if fitted to an existing fence or very easily when erecting a new fence. Available in left hand, right hand or vertical configurations, they will increase the height of a traditional fence from 1200mm to 1800mm. 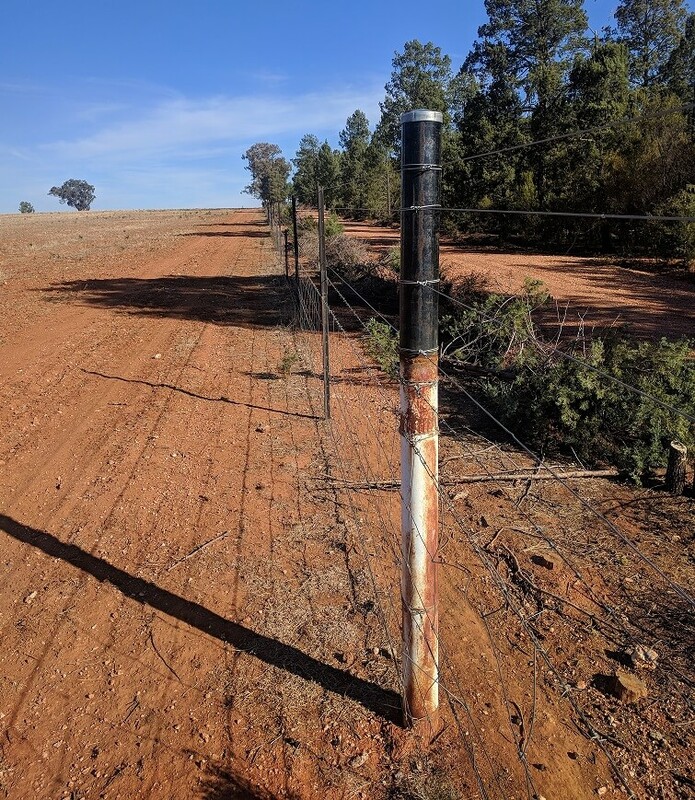 When used in conjunction with The Fence Boot® the High Jump Fence Extender® acts as a deterrent to unwanted jumping and burrowing animals. 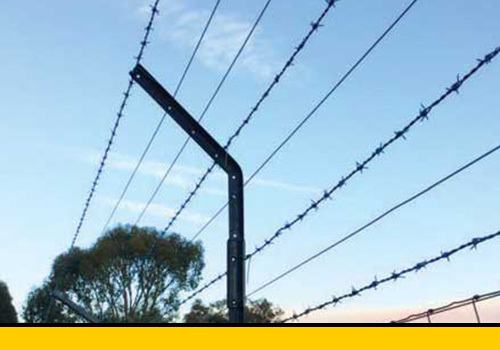 The High Jump Fence Extenders® fit onto a standard steel post (star picket), secured by the top fence wire. Once the Extender is in position, the wires can be installed to suit the application, either plain, barbed, electric or a combination of these. 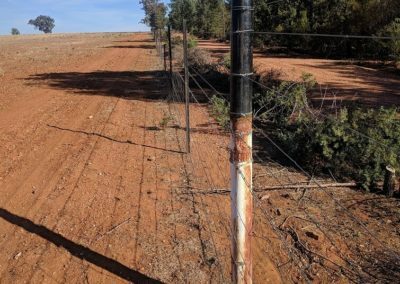 Recommended spacing for Extenders is 6 to 12 metres apart and up to 15 metres in hard country, depending on the terrain. 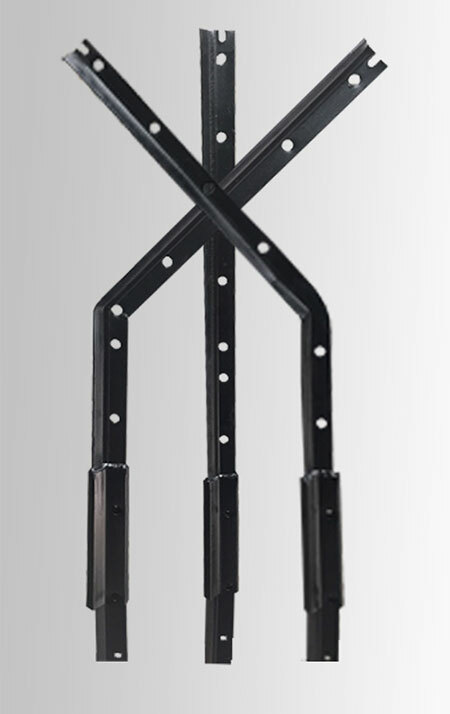 How much do High Jump Fence Extenders® cost ? 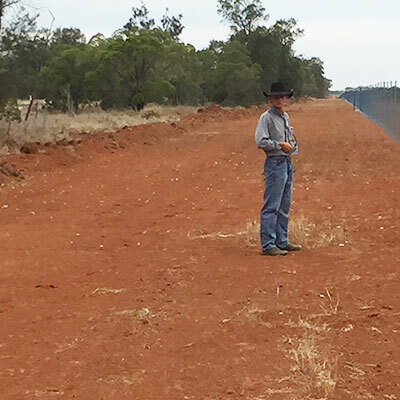 The High Jump Fence Extender® is designed to be used on rural properties where fence lines cover great distances. 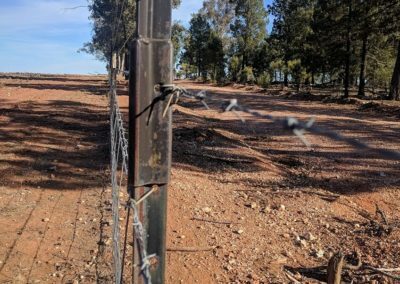 Costs associated with building new fences quickly add up. 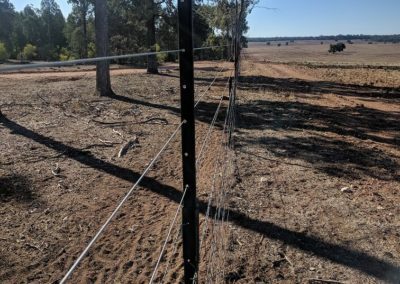 Extenders can be added to an existing fence line from as little as $0.60c per metre, spaced at 12 metres apart. The cost is dramatically reduced where extensions can be spaced further apart – up to 15 metres depending on the terrain. 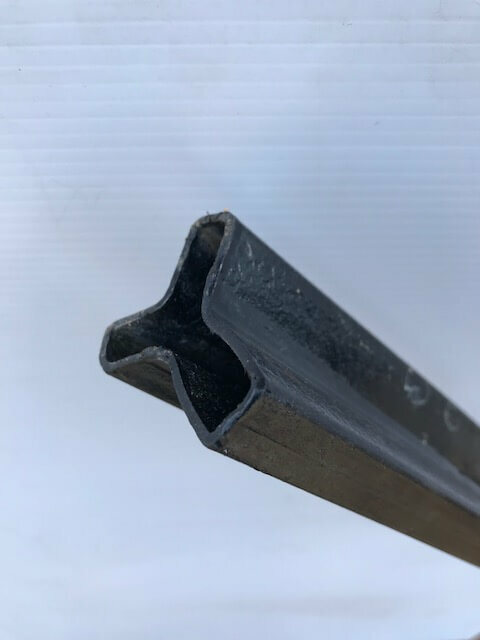 You don’t need additional equipment or fixings to install High Jump Fence Extenders® to a new or existing steel post (star picket). 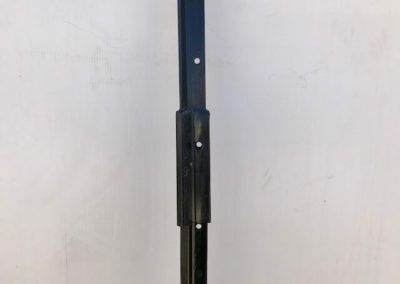 Simply put the Extender over the top of a steel post (star picket). 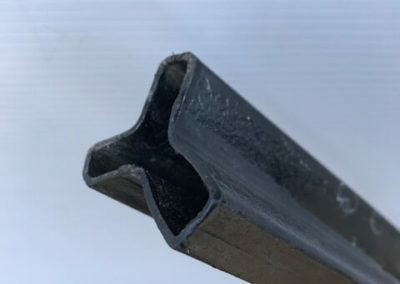 The top hole from the steel post and Extender line up, secure the Extender by threading the top wire from the fence, through the holes. How do I strain the extended section ? Installers are currently using an straight piece at the top of the strainer. 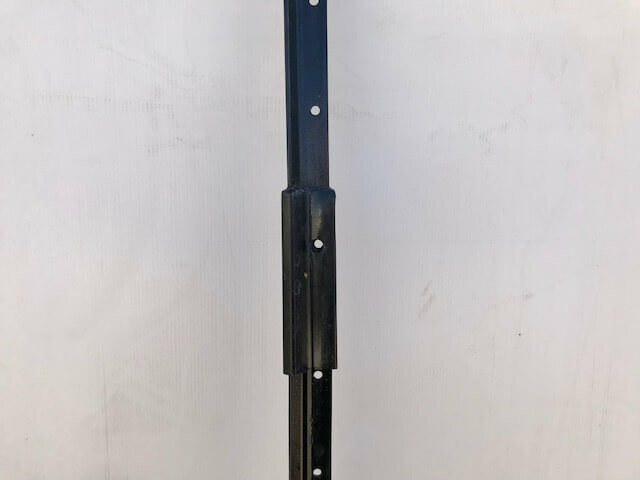 This can go down the centre of the post or be fixed onto either the back or front of the top of any existing strainer post using welds or bolts. I put hundreds of these up at a place in Bollon Qld recently and I just can’t get over how easy they are to install and how good they look. We did a similar job for a bloke a while ago to add extra height to an existing fence. We had to put longer steel posts in next to the existing posts and tie the two together. It took a lot of messing around, and didn’t look like much. 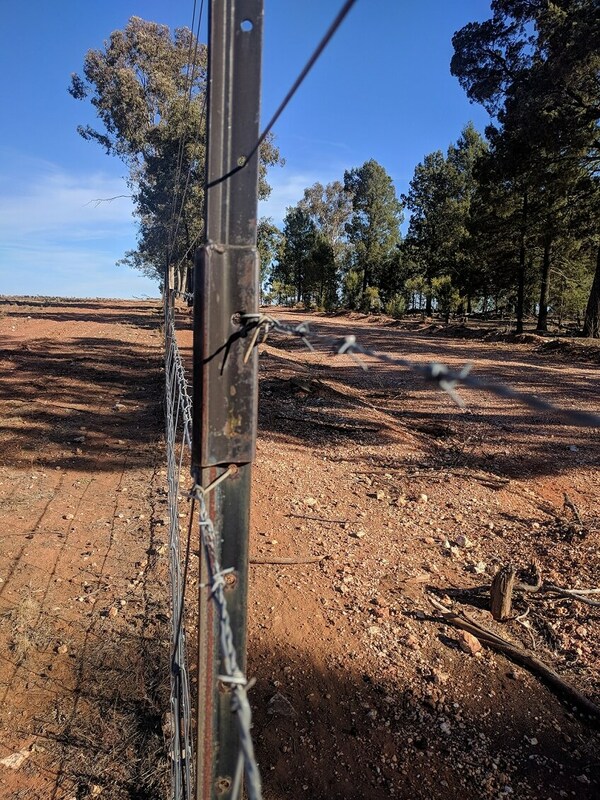 Compared to the High Jump Fence Extenders, where you just have to remove the second top wire, undo the barb tie, then put the extension straight over the top of the post. Once you put a new barb tie in and replace the plain wire, you’re done. Run as many wires as you think you need in the extended section – blokes are putting four wires in the crank and that seems to be doing the job. 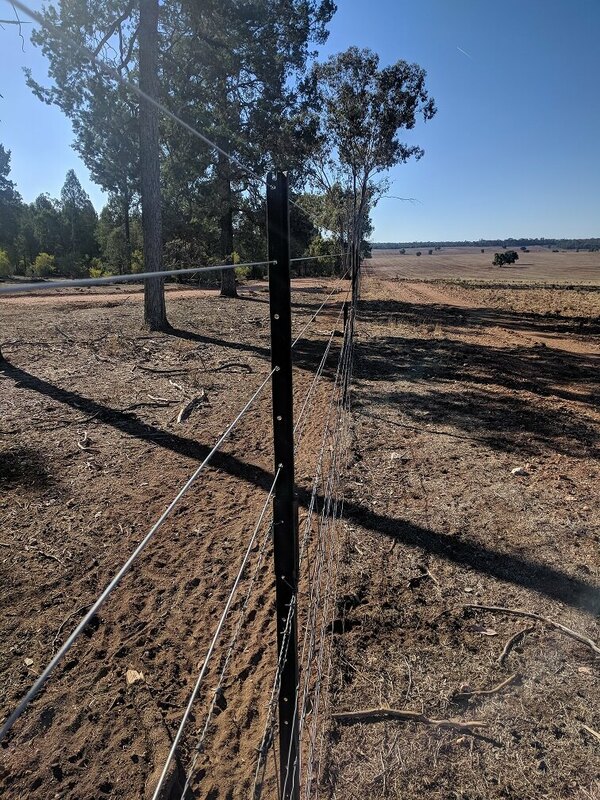 We put 5km of post extensions up and bolted fence boots on at the bottom and we were done within a day and a half ! I’d recommend using these cranks any day over anything else, I can’t believe nobody has thought of this before.